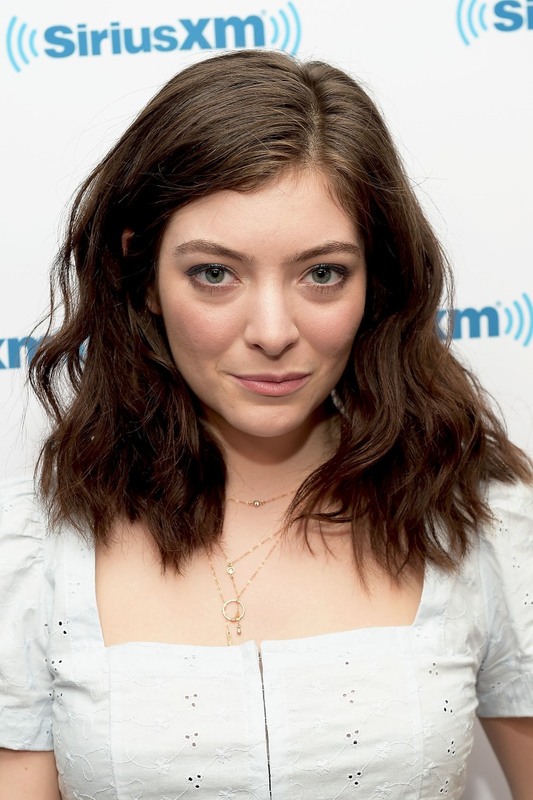 Lorde recently took to Twitter to speak out about the tragic events that transpired in Charlottesville, Virginia today. In the tweets, the pop star apologized on behalf of all privileged white people and urged her race to "do better" for the sake of humanity. She specifically made a point to use her platform to acknowledge people of color and the "unnecessary" and "horrific" mistreatment they endure in the U.S.
After a state of emergency was declared to shut down the white nationalist rally this morning, three people have been reported dead. One person died after being struck by a car that drove into a crowd of counter protesters gathered downtown, leaving 35 people wounded. The suspected driver has been identified by authorities. Two more people were killed when a police helicopter crashed in Albemarle County shortly after. During a press conference, the Governor of Virginia told the white supremacists to "go home" and that they were unpatriotic. Other artists like Cher, Lady GaGa, John Legend, and Hayley Williams expressed their thoughts, concerns, condolences and outrage about the incident as well. Take a look at some of the tweets, below.
. @realDonaldTrump too afraid to do the right thing cuz you will lose votes? Doesn't matter, younger generation has the answer to #BeKind. My ❤️ is w the good people of #Charlottesville, the peaceful protestors & victims of this horrific act. What a devastating & shameful day.